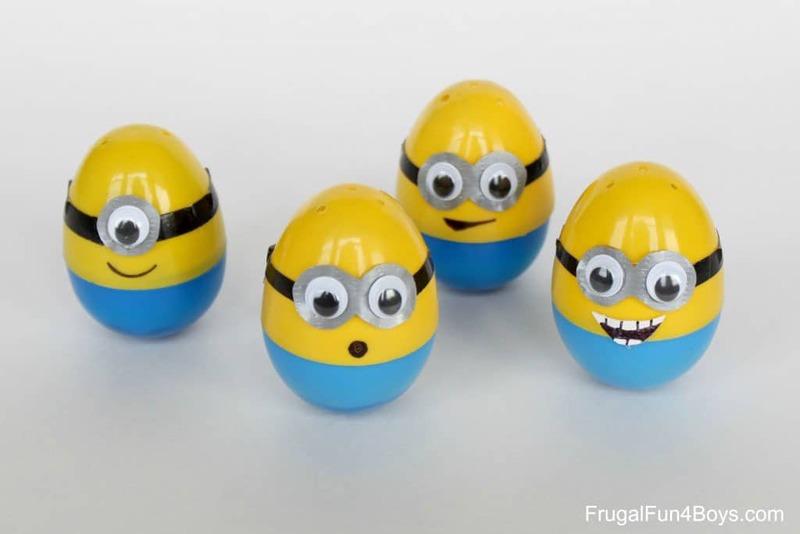 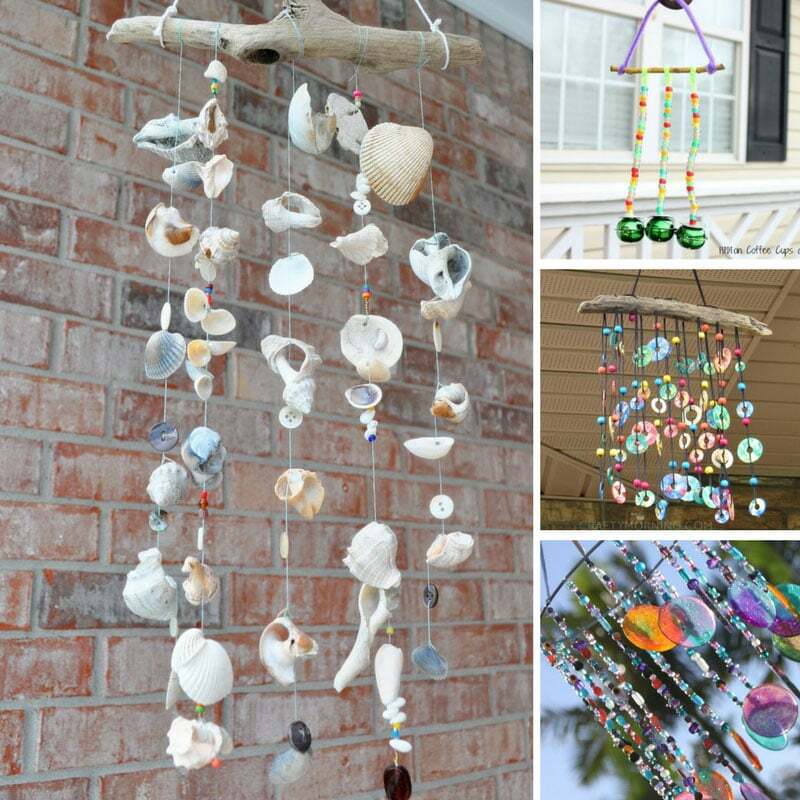 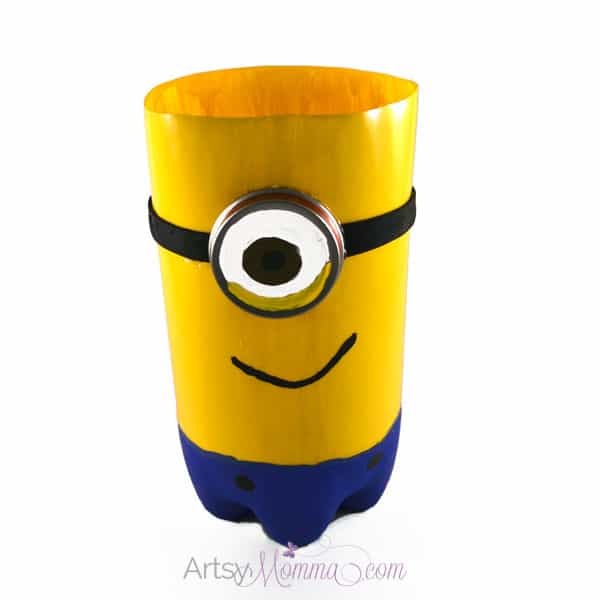 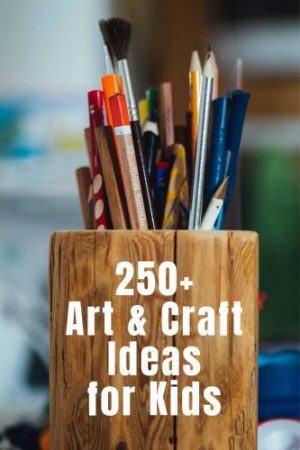 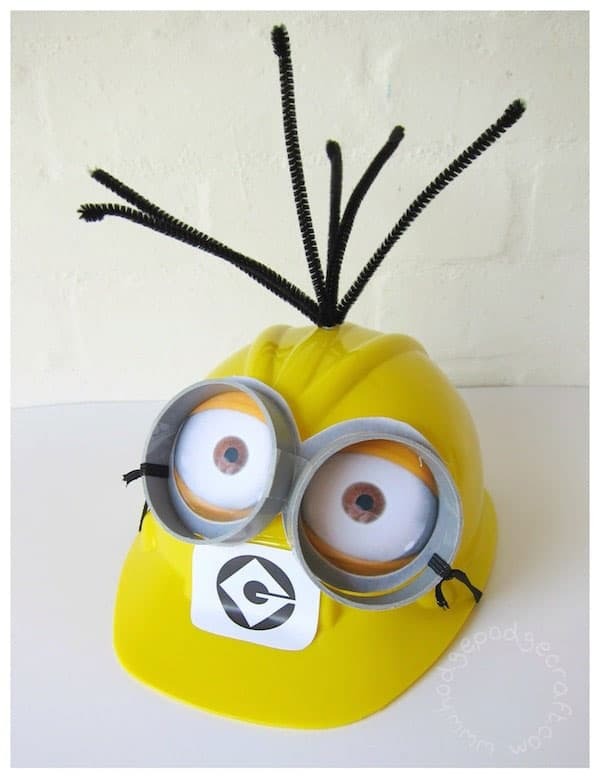 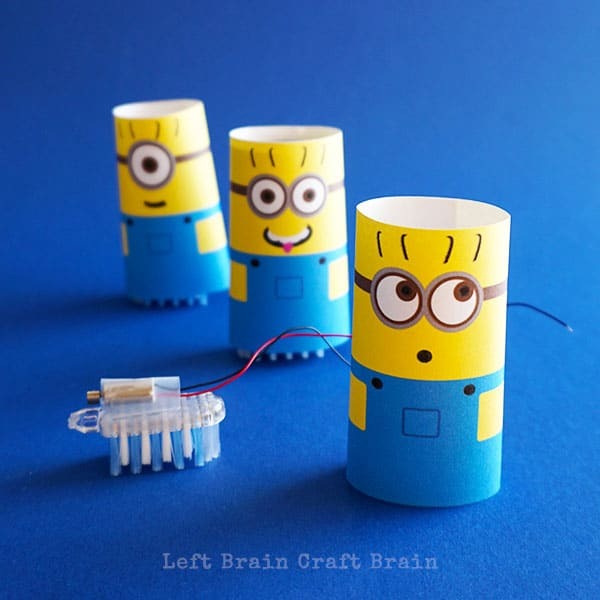 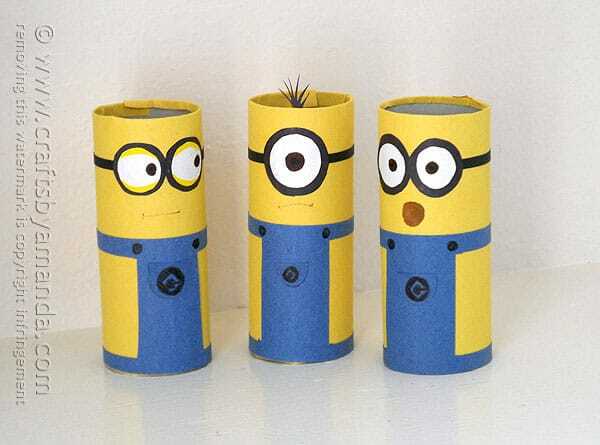 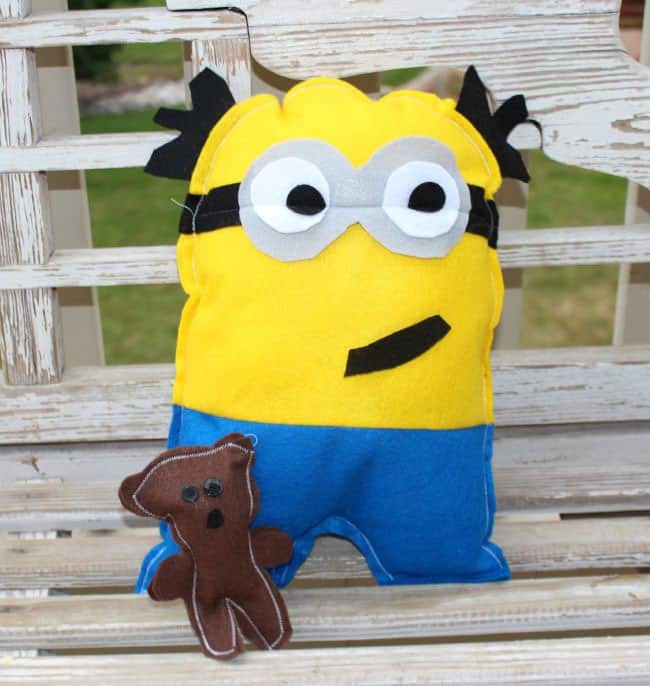 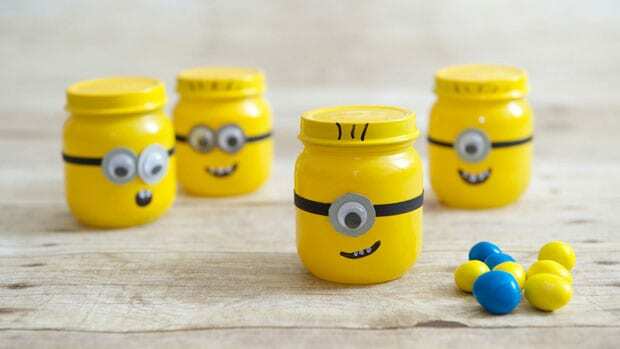 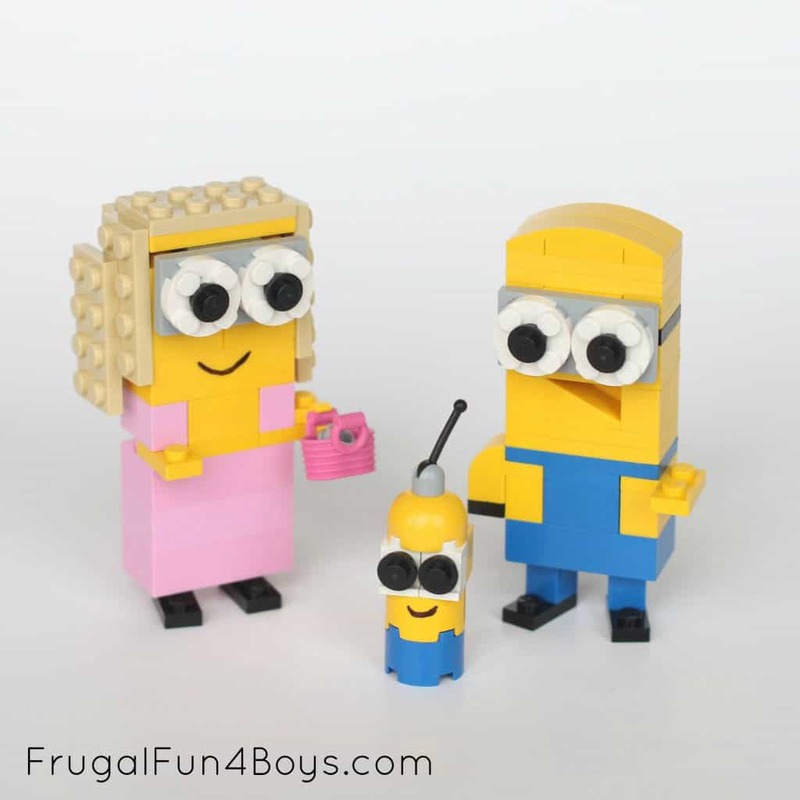 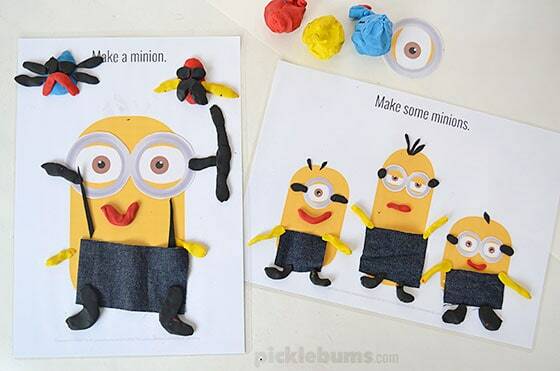 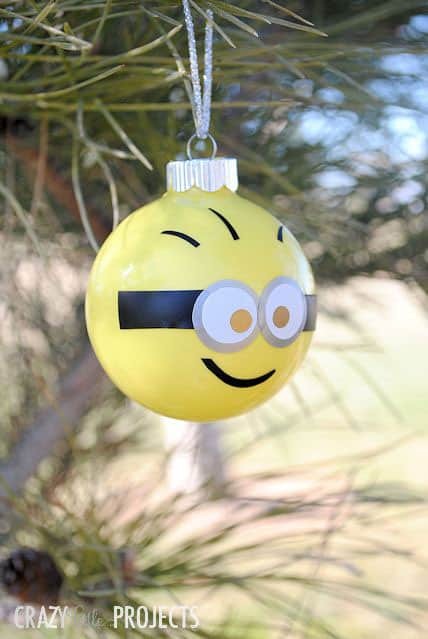 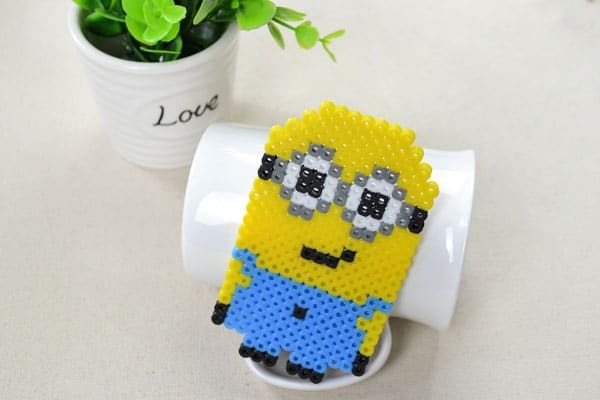 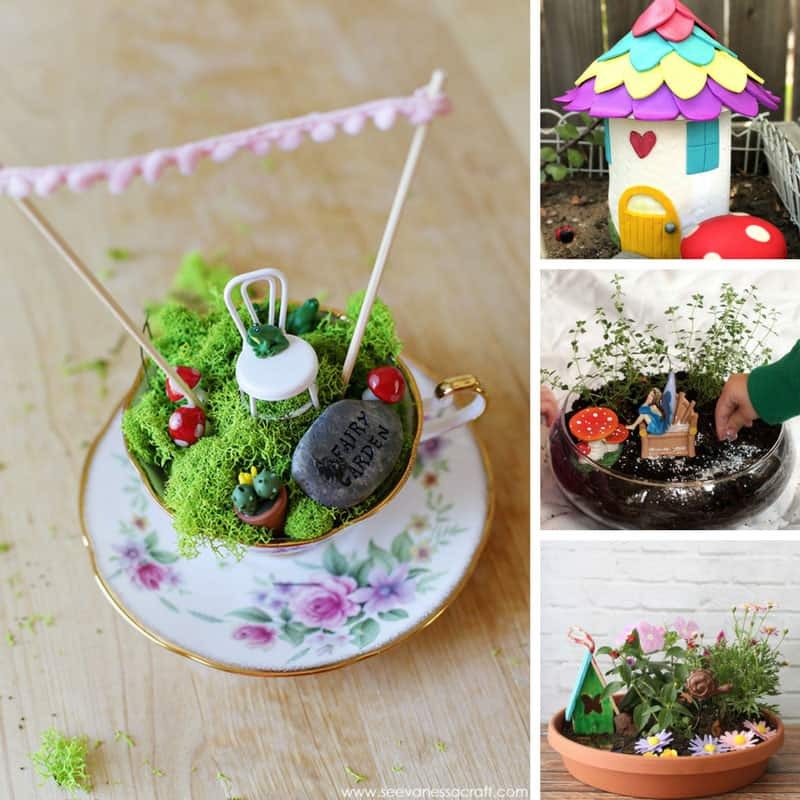 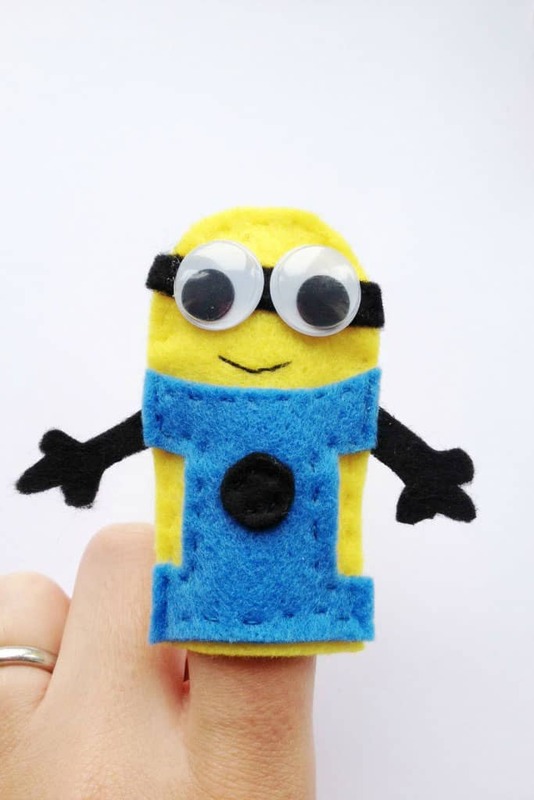 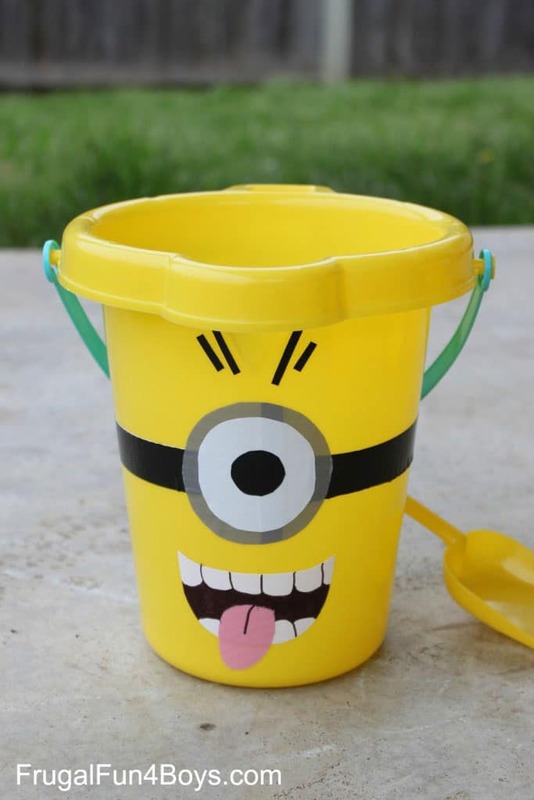 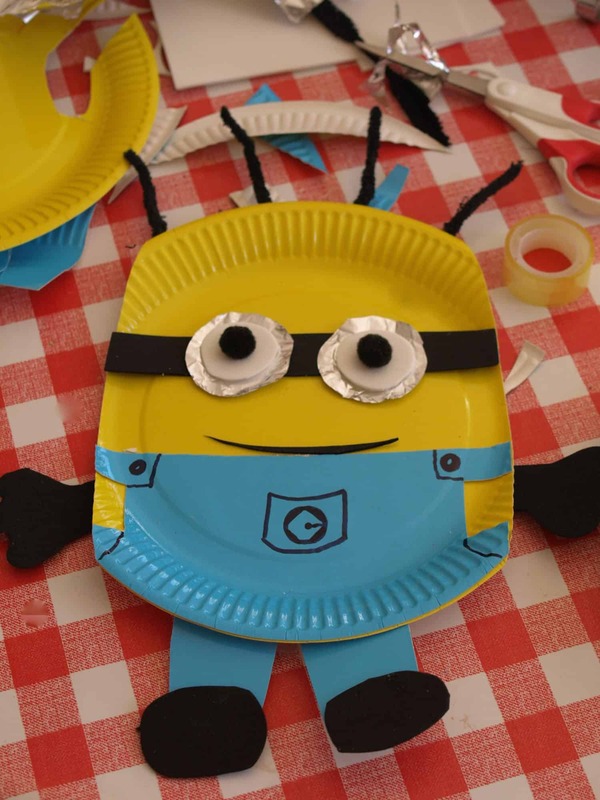 Home > Crafts for Kids > 28 Minion Crafts Your Little Henchmen Will Go Crazy For! 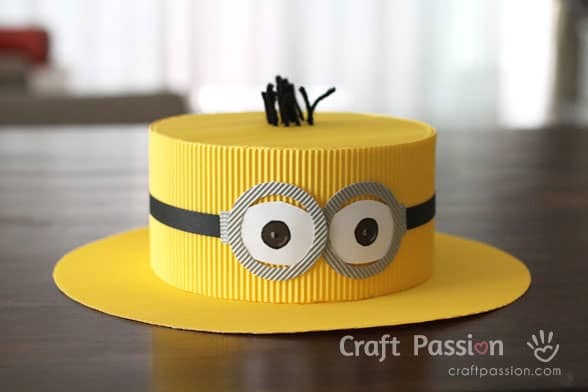 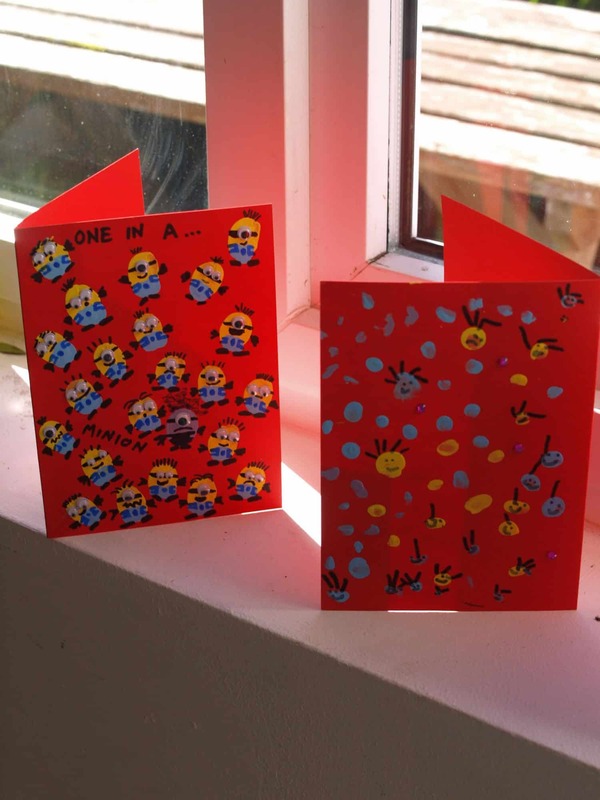 Everyone is going crazy for those little yellow henchmen all over again so we found some minion crafts for kids they’re sure to love! 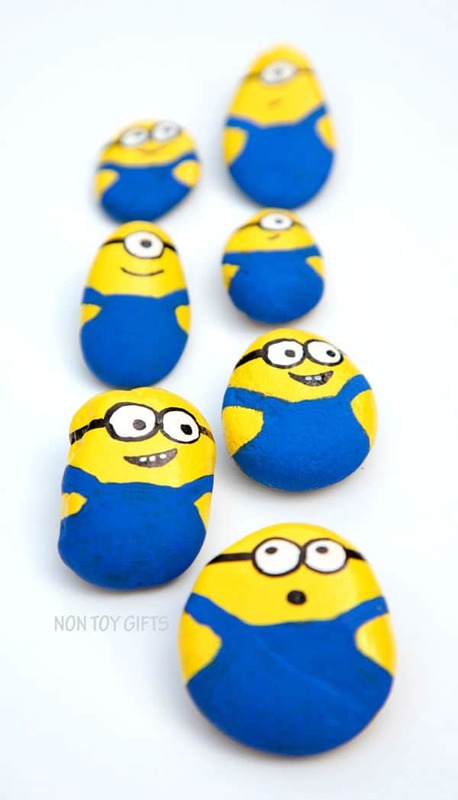 We’ve got everything from Minion brush bots and LEGO building instructions to painted rocks and even a felt minion stuffie! 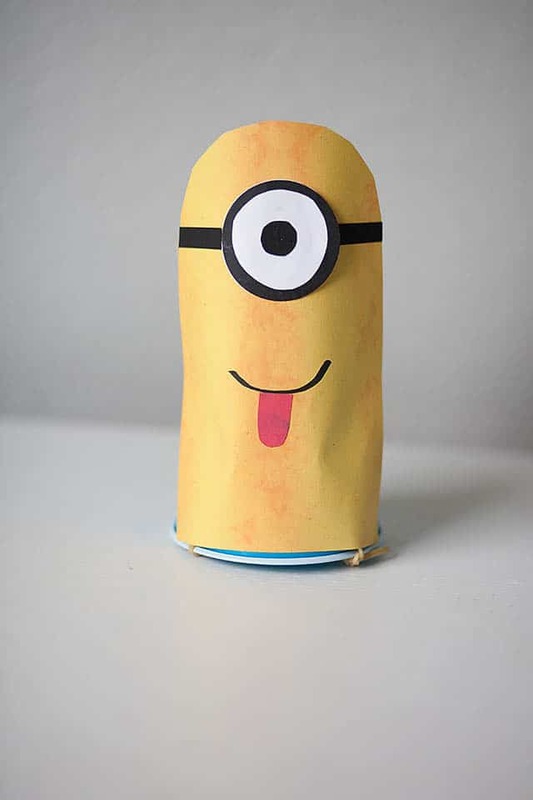 We found some great video tutorials for making more minion back to school supplies like journal covers and pencil cases too! 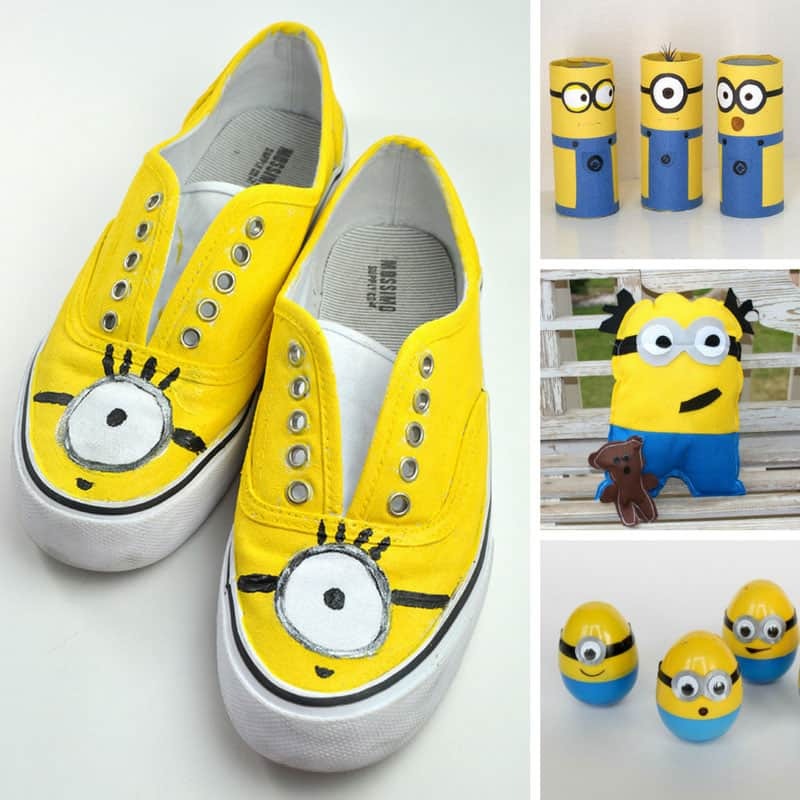 If your child loves minions and is bored of their plain old white sneakers then this is the DIY for you to together because at the end of it they’ll have a fabulous pair of minion sneakers that are just perfect for going back to school in style! 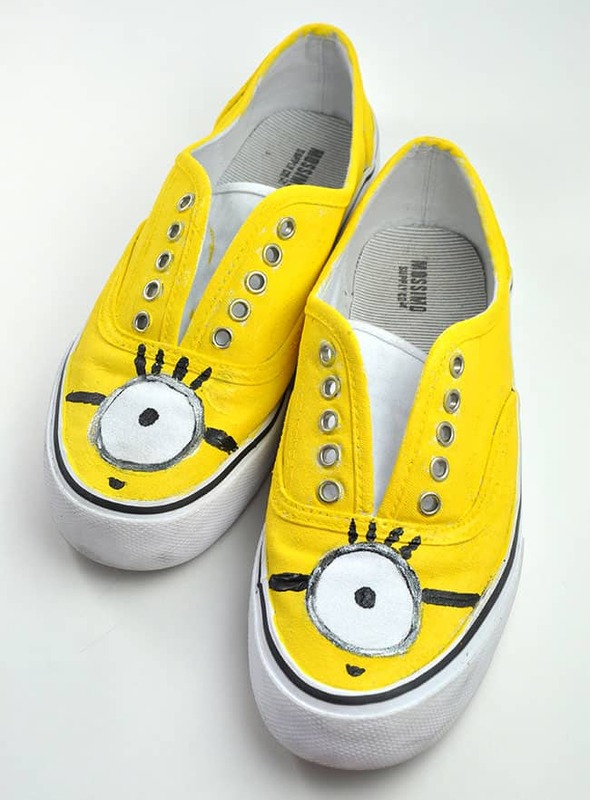 Just don’t forget to remove the laces before you start painting! 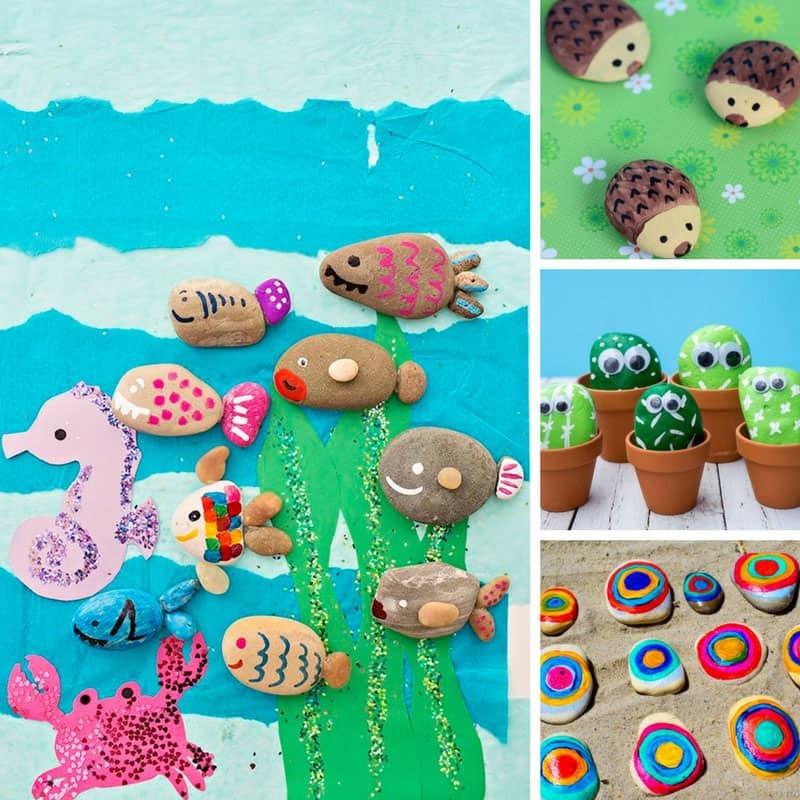 ==> felt toy patterns collection!